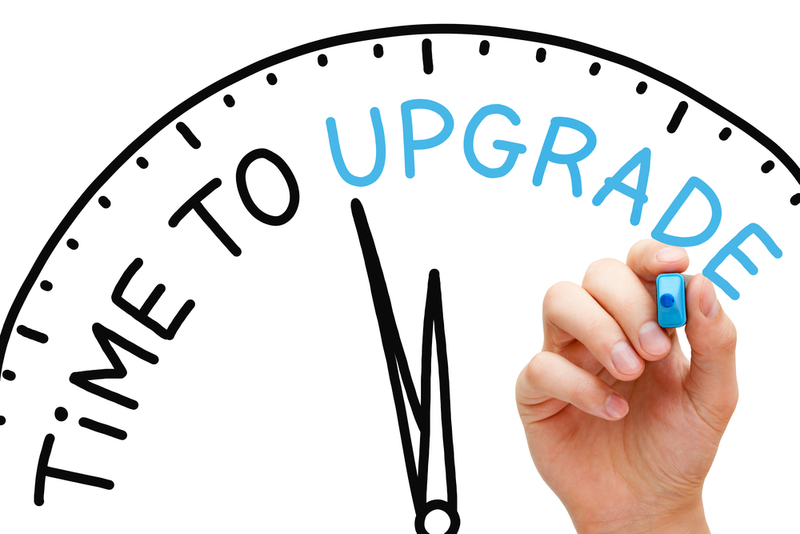 Is it time to upgrade your QuickBooks software? If you’re still using QuickBooks 2014 products it may be time to start thinking about making the transition to a more updated version. In a recent announcement from Intuit, QuickBooks Desktop 2014 products are scheduled to be discontinued on May 31, 2017. This includes all of the QuickBooks software such as, Pro, Premier, Enterprise and both Windows and Mac versions. Read on to find out how this discontinuation will affect your QB software. How will this update affect your QuickBooks software? What does this discontinuation mean for you? The good news is that your QuickBooks Desktop 2014 software will continue working as-is and you can perform the same daily bookkeeping tasks. The downside is that if you use add-ons like QB Desktop payroll, this feature will no longer be updated and is therefore not guaranteed to be correct. 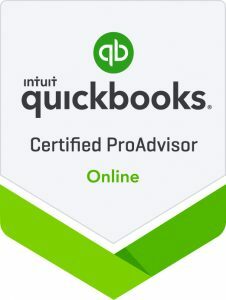 Intuit will no longer support this version of QB so it’s important to note that you will not be able to access technical support or security patches. This could lead to productivity stalls and create more problems than it solves. In addition, any of the add-ons you’ve installed will become outdated and no longer function properly. Why is Intuit discontinuing support for QuickBooks Desktop? QB is only one of the products that Intuit offers to individuals and businesses. Some of the other products include TurboTax and Mint, so in order to streamline their customer service, they must discontinue older version of software from time to time. They aim to keep QuickBooks products running smoothly and efficiently while still offering high quality tech support and customer service. How can you seamlessly upgrade QuickBooks 2014? When it comes to upgrading your current version of QuickBooks Desktop 2014 before the discontinuation date, you have several choices. The main option is to upgrade to a newer version of QB that’s continuing to be supported by Intuit’s tech team and customer service. You may want to consider upgrading to a newer version of QB such as QuickBooks Desktop 2017. Another option is to simply migrate your existing software to QuickBooks Online, where you don’t have to worry about updating your desktop program on a regular basis. QuickBooks Online is continually being updated, so you’re always operating on the newest version of QBO. Both of these choices are great options and you can’t go wrong as they will help you avoid any issues before the discontinuation date. Ready to upgrade to the latest version of QuickBooks? Let us help you update your QB software before the discontinuation date on May 31, 2017. The sooner you start the less stressed you’ll be and you don’t have to worry about processing an incorrect payroll. Give us a call today to upgrade your QuickBooks company file.